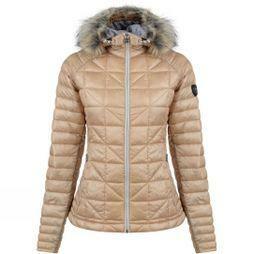 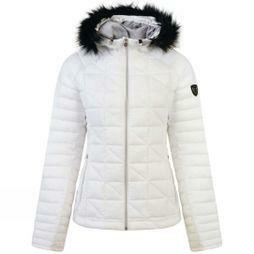 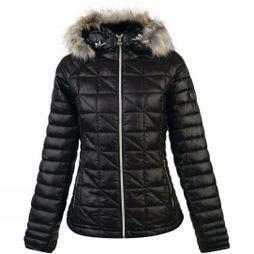 Our range of women's ski jackets is ideal for lovers of skiing, snowboarding and other winter sports. 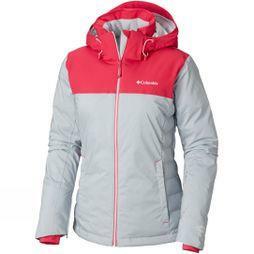 Designed with innovative insulating technologies to keep you warm and dry when hitting the slopes, our waterproof and breathable ski jackets are an essential part of any outdoor winter kit. 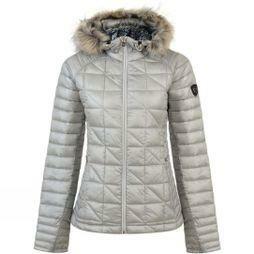 Get ultimate protection out on the piste by choosing our stylish ski jackets with a fur hood for all day comfort. 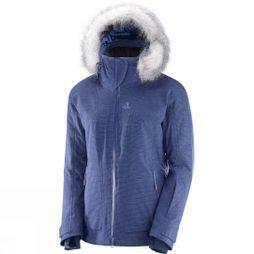 All of our jackets are specifically designed for you with a flattering fit, and you can choose from high-quality brands including The North Face, Marmot, Roxy, and Columbia. 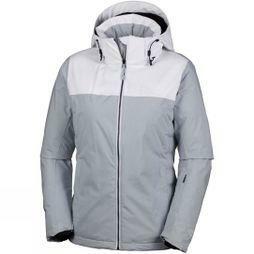 Discover a full range of colours, sizes and styles to ensure you find the perfect ski jacket for your next trip away. 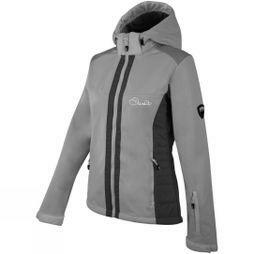 With detailing such as zipped front pockets, storm flaps, underarm venting, and thumb hole cuffs, you'll be ready for any alpine adventure. 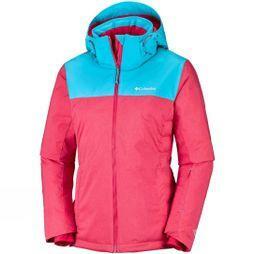 Discover the collection of women's ski jackets at Cotswold Outdoor and get free UK delivery.